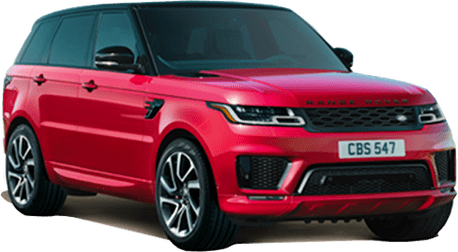 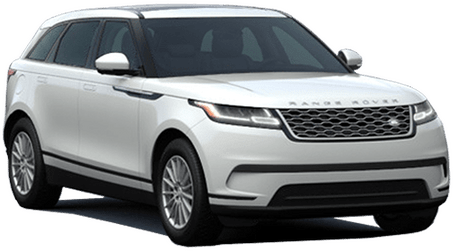 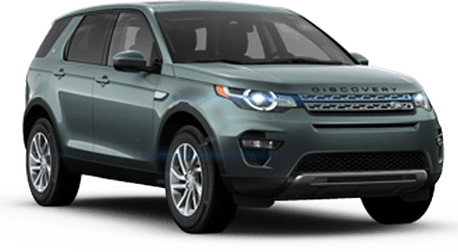 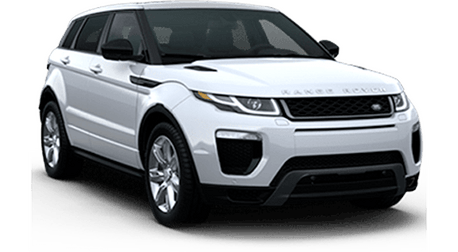 This program enables us to get you out of your current lease or finance vehicle with NO EARLY TERMINATION FEES, NO MILEAGE FEES, and NO REMAINING PAYMENTS when you trade for a new Land Rover. 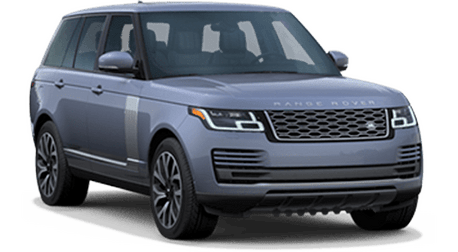 Land Rover Cary values every customer and strives to create an environment that makes it easier for everyone. 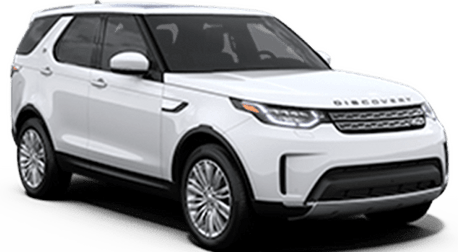 So, Land Rover Cary created the Exchange Program to better serve the dealership's lease-end and finance-end customers by offering a special "Thank You" for your loyalty to our dealership.